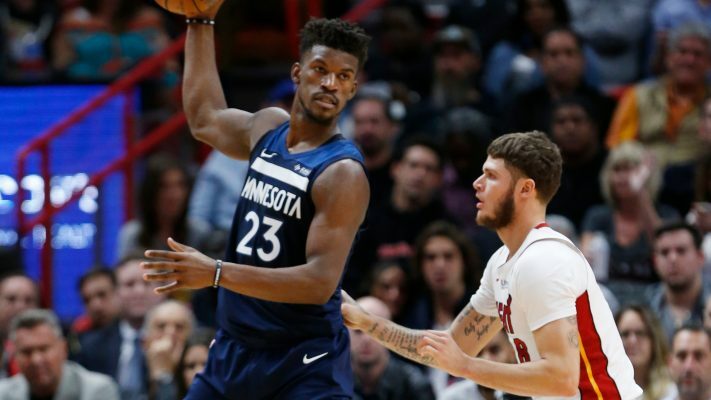 According to Marc Stein of the New York Times, the Miami Heat and Minnesota Timberwolves were making “significant progress” on a trade involving superstar Jimmy Butler. 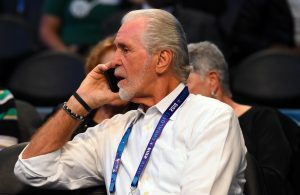 The Heat and Wolves have been reportedly going back and forth on a possible deal for the past couple weeks and it seems that the two teams are getting close. 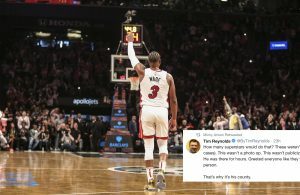 The one thing holding the deal back is likely the reluctance of Wolves head coach Tom Thibodeau, who reportedly is trying to get more out of the deal than the Heat are willing to part with. 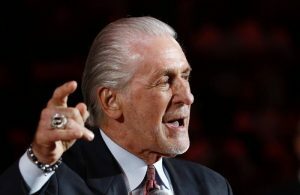 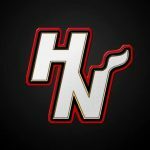 It was last reported that the Heat were making both Hassan Whiteside and Goran Dragic available in a possible trade, while Dion Waiters, Tyler Johnson, and Justise Winslow have also been mentioned in trade rumors.